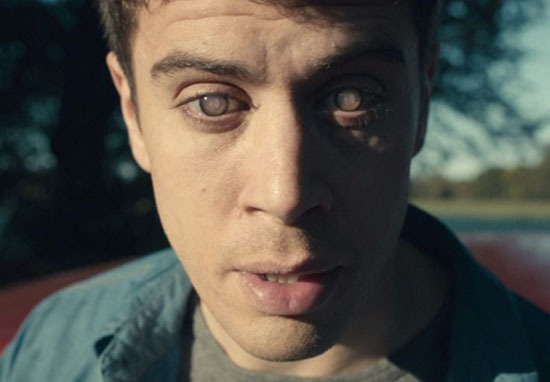 Black Mirror is coming back next year, and it’s the best news to round off 2018… but that’s just my opinion. 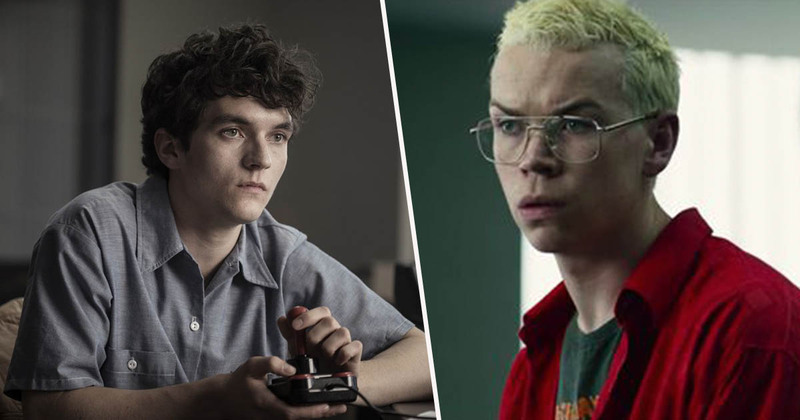 While fans are currently enjoying Black Mirror: Bandersnatch, which was released just yesterday (December 28), there’s more in store in the new year. Bandersnatch, the series’ first standalone movie – which features an interactive, choose-your-own-adventure storyline – has been almost two years in the making. 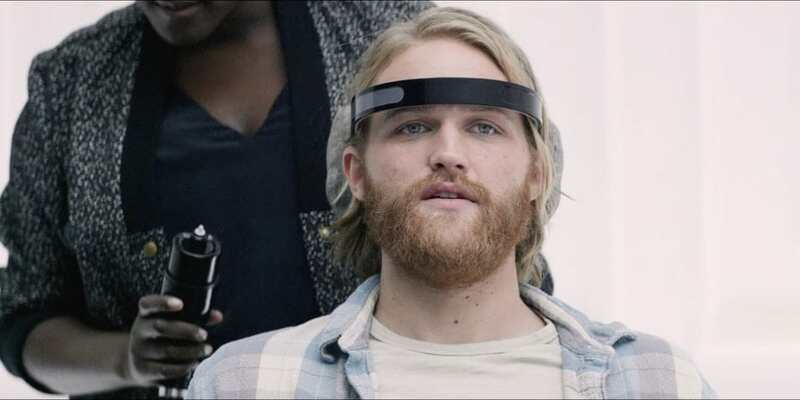 Netflix has told me that the fifth season of ‘Black Mirror’ is still to come in 2019. Bandersnatch was not the fifth season, but a standalone interactive film, in case you were wondering. Amazing news, but that’s all we have for now unfortunately. Until then, get watching Bandersnatch! According to Hollywood Reporter, viewers need around an hour and a half to reach an ending of Bandersnatch. Netflix apparently first pitched the idea of an interactive story to the creator Charlie Brooker, in May 2017, but he was hesitant at first. Annoyingly, several weeks later, we were throwing story ideas around and this idea popped up that would only work as an interactive. It was good to come back and have an idea, but also daunting. What happens in season five has been kept under wraps by Brooker, who’s been committed to levels of secrecy which would impress most spies. Despite this, some details did leak ahead of time, including Miley Cyrus’ appearance on the show. We also know, despite intense pressure from fans, Brooker won’t write a sequel to season three’s San Junipero. In terms of a sequel to San Junipero, no, certainly not in its current form – I don’t think we’d revisit those characters unless we had a really, really good reason. And I very much doubt that we would do that as an episode. Maybe as a graphic novel or some sort of commemorative biscuit; but we wouldn’t want to pick that apart and tinker with it, as we’d like to leave Kelly and Yorkie where they are. He’s also previously suggested season five might be more politically ‘engaged’ than previous seasons, hinting it may tackle Donald Trump and Brexit. Black Mirror: Bandersnatch has been available on Netflix from the 28 December, 2018.